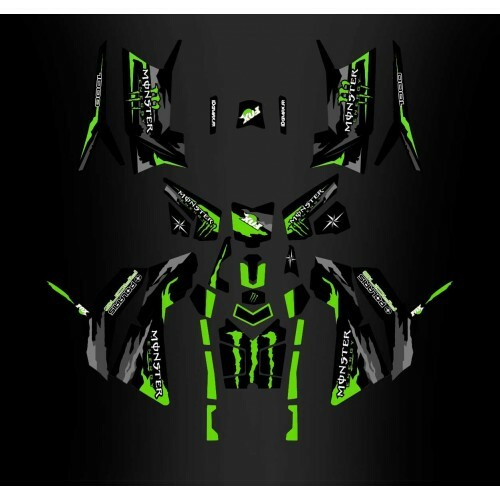 IDgrafix manufactures grafics kits for branded vehicles Yamaha, Honda, Suzuki, Kawasaki, KTM, GasGas, Sherco, Husqvarna, TM, YCF, Polaris, Can Am, TGB, Kymco, CF Moto, MBK, Derbi, Piaggio, Seadoo, Skidoo, Arctic Cat. 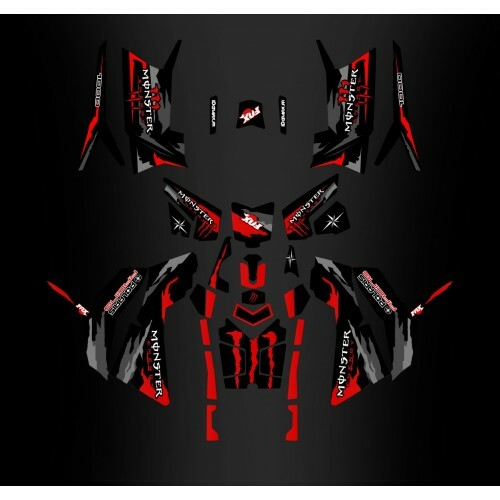 You can find our decoration kits at your dealership Moto, Quads, SSV, Karting. 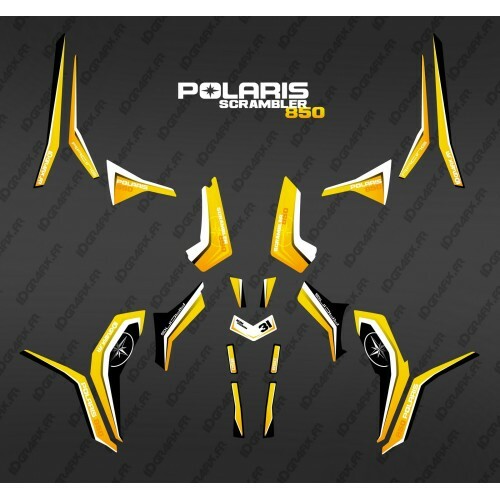 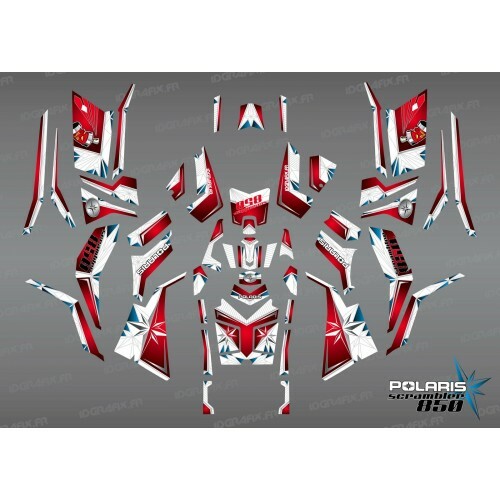 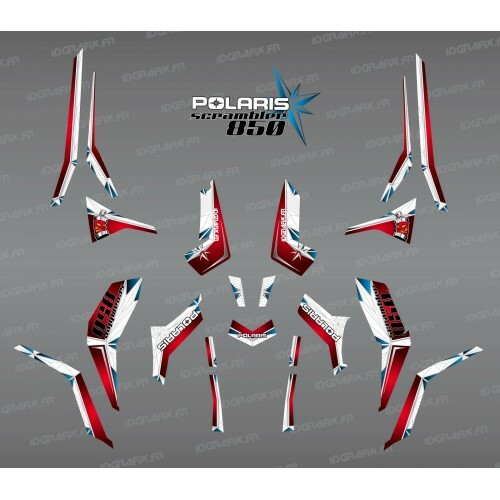 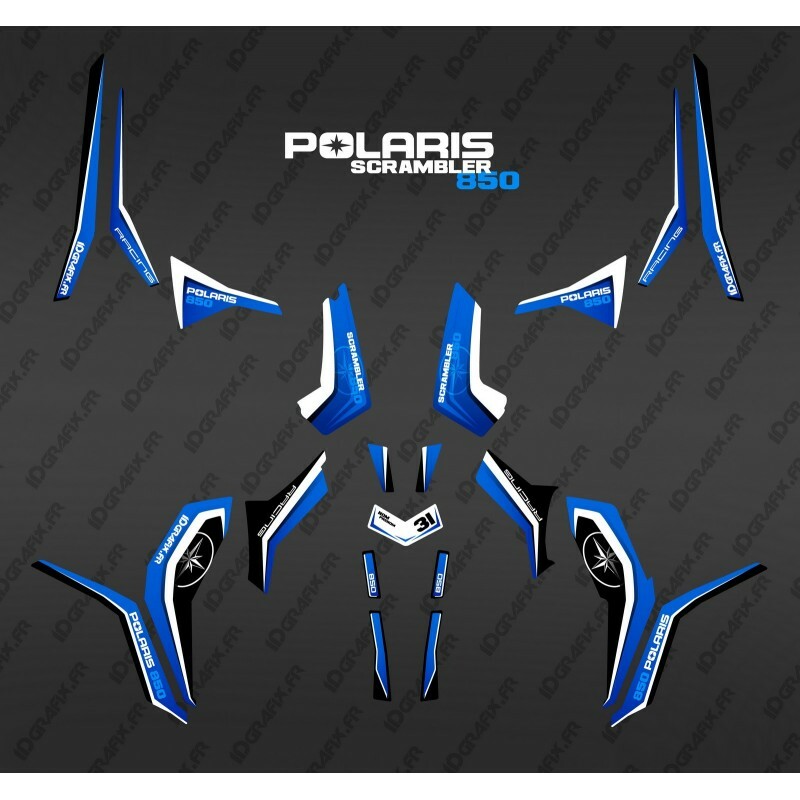 The Polaris, Can AM, Yamaha, Kymco, TGB, Kawasaki dealers have access to our catalog of decoration kit and deco kit 100% Perso, they can also propose you the installation of our grafics kits. 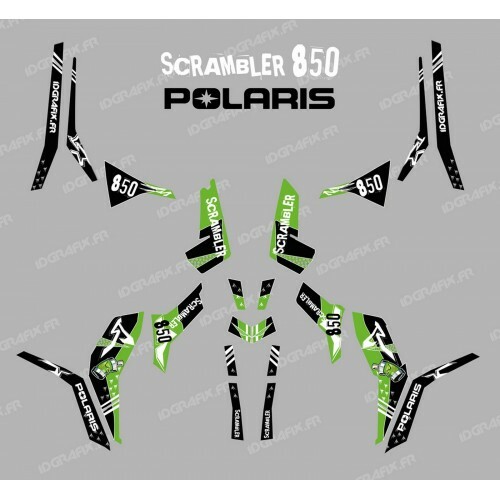 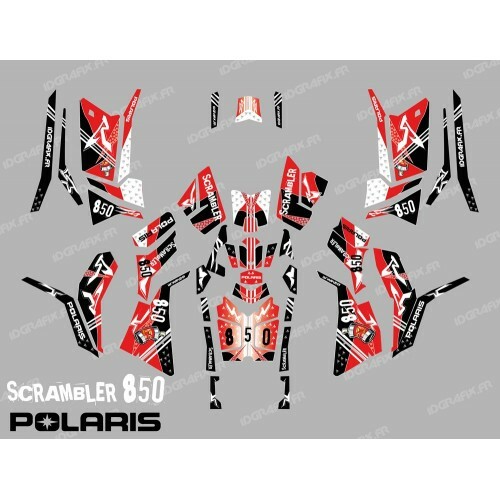 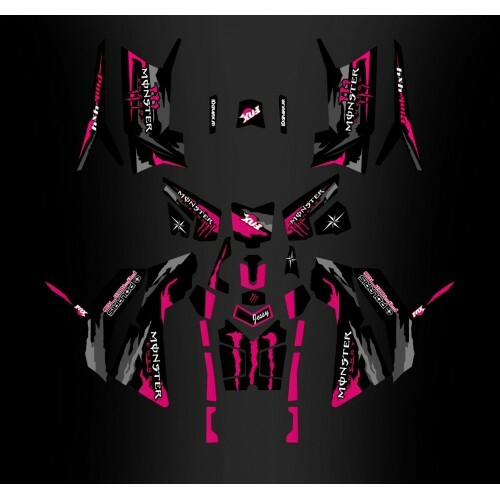 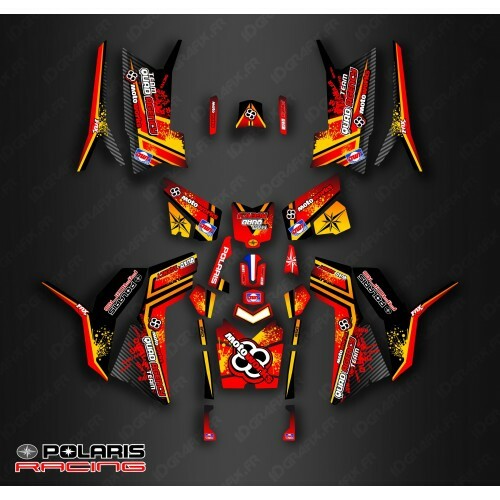 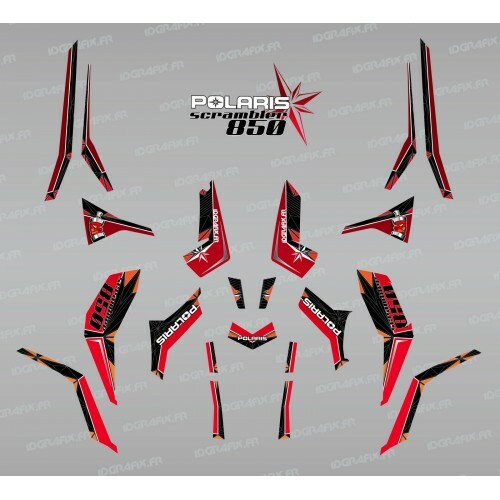 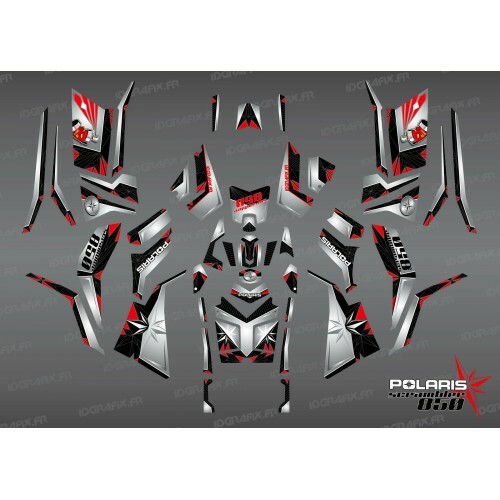 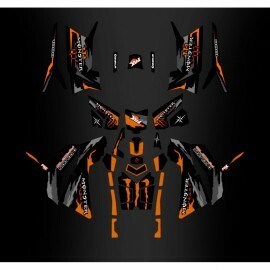 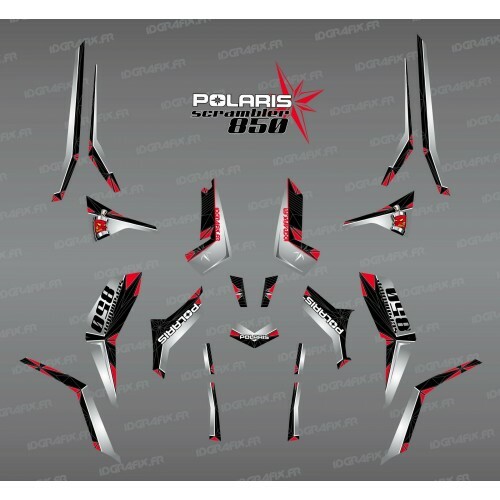 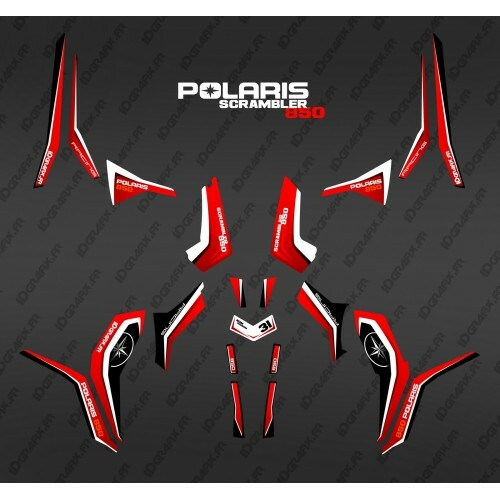 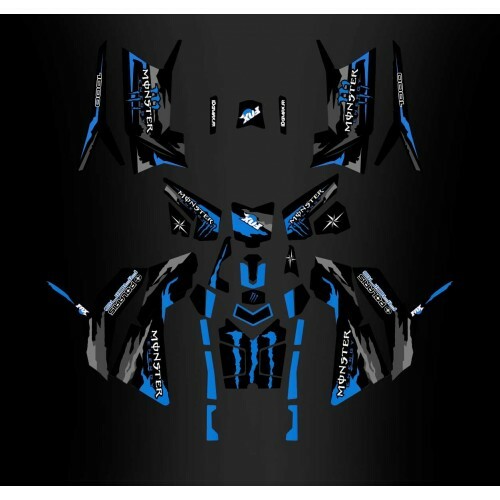 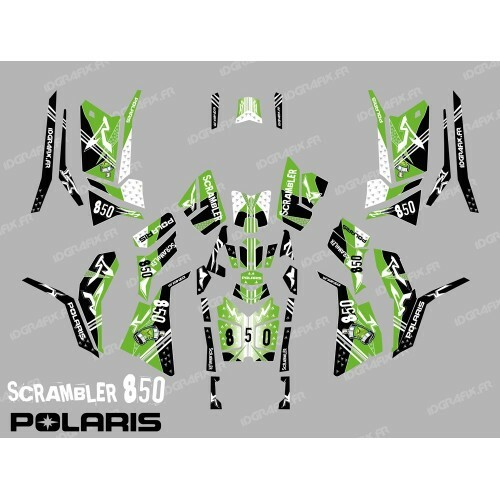 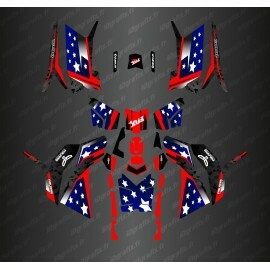 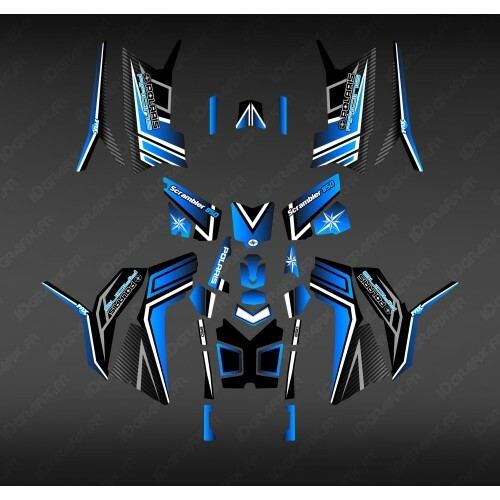 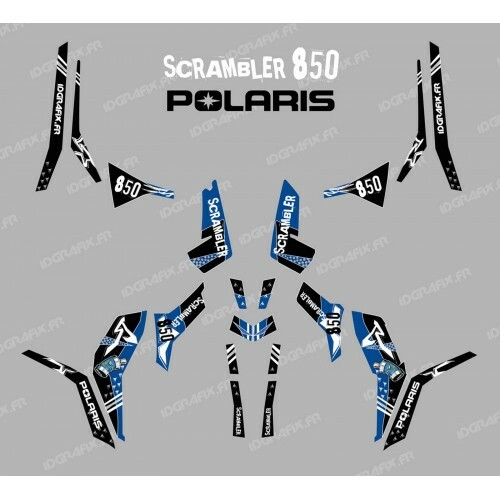 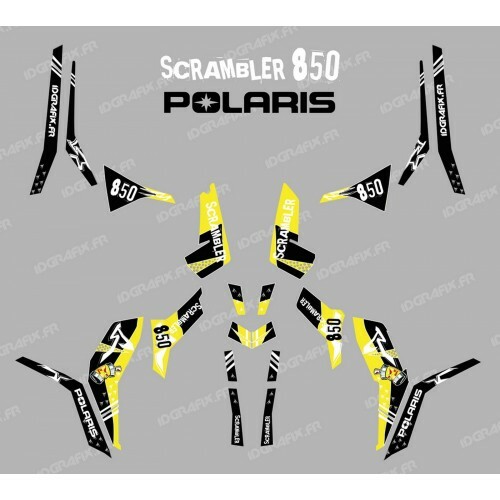 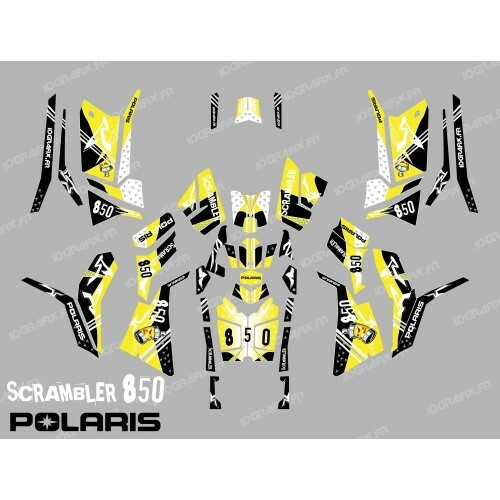 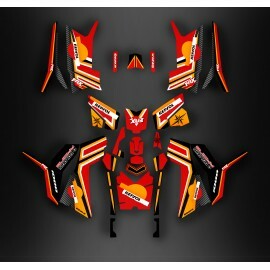 Specialist in the creation and sale of customized grafics kit for motocross, quad, SSV, 50cc, jet-ski, motorbike, maxiscooter, scooter, spyder, bicycle, karting, jetski. 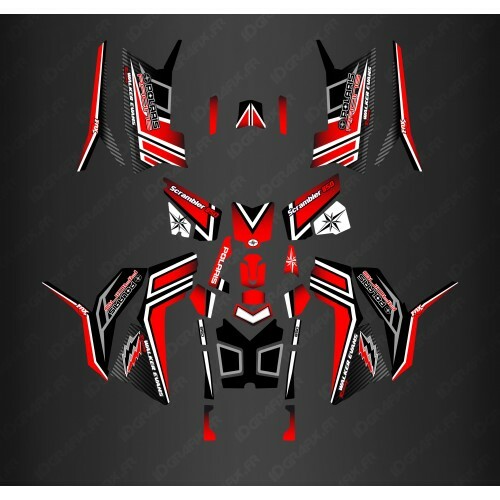 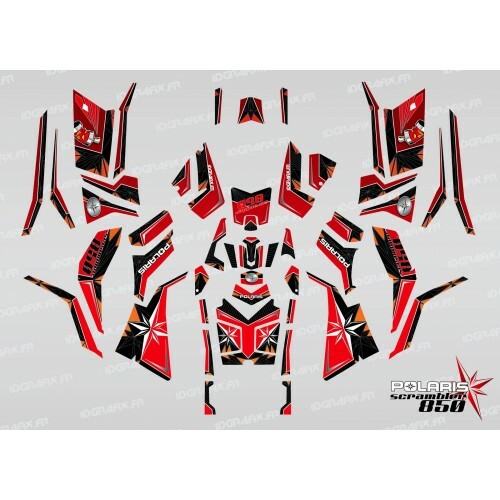 You want a deco kit for your bike, quads, SSV, karting contact us the models of the customized kits are free. 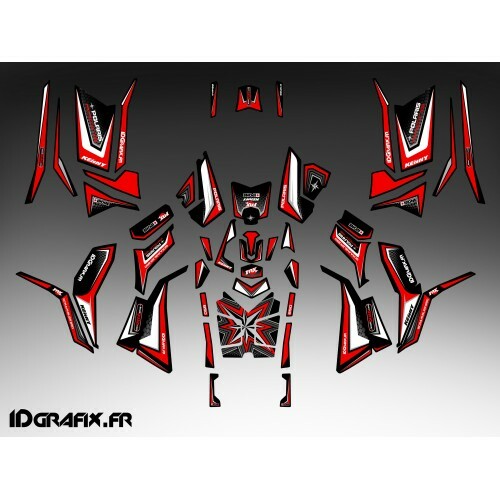 Idgrafix is ​​among the leaders in Europe for the manufacture of grafics kit for recreational vehicle.